Getting to this one early in the day today. 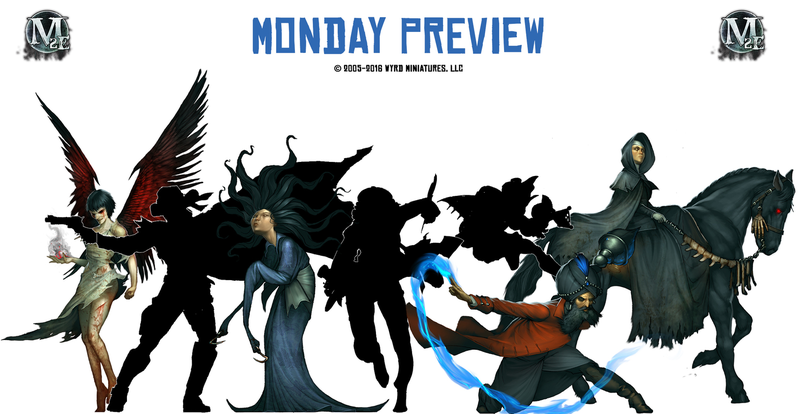 Wyrd has posted up their next Ripples of Fate (the upcoming book for Malifaux) preview. This time around it's Sandeep Desai. 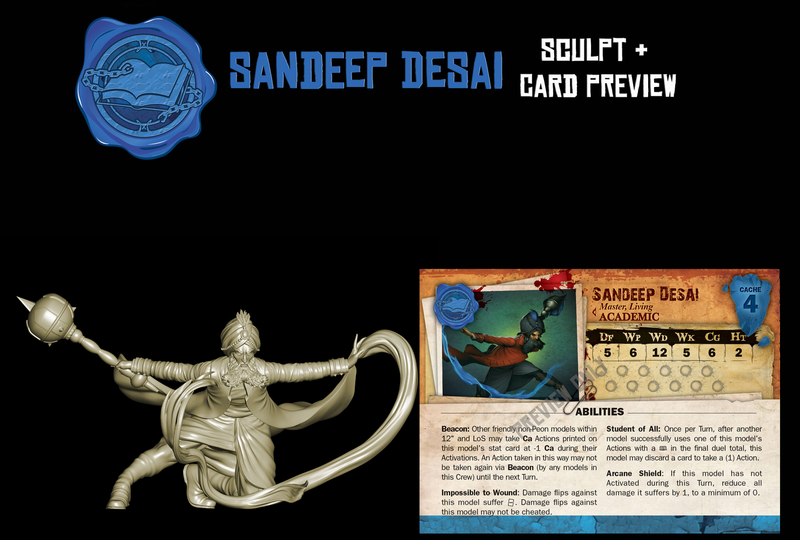 Sandeep is a new Arcanist Master. Not one to necessarily get his own hands dirty, he's more supportive of his crew. All your Gamin friends (as opposed to your Gaming Friends) will be getting a boost out of him being in charge.